Once again, ride-hailing giant Uber is paying out millions to settle a lawsuit. This time, the company is handing over $20 million in a settlement with the Federal Trade Commission (FTC) over claims it misled drivers about how much they could potentially earn and vehicle finance rates. Uber’s website claimed UberX drivers’ median income was more than $90,000 per year in New York and over $74,000 per year in San Francisco, but the FTC found this was only true for less than 10 percent of all drivers in those cities. The average New York yearly wage for drivers is actually $61,000, and San Francisco's is $53,000. Additionally, Uber advertised on sites like Craigslist that its drivers could earn between $16 to $29 per hour, but only a tiny percentage earn that amount. CNET notes that a study in November by Uber employee and shareholder Jonathan Hall showed a driver’s wage was $20.19 per hour on average, but in Urban areas such as Detroit, Houston, and Denver, it’s less than $13.25 per hour on average, according to Buzzfeed. The company’s Vehicle Solutions Program also came under fire from the FTC. Uber said it offers drivers the “best financing options available,” with advertised rates of $140 per week, or as low as $119 per week when leasing. In reality, payments for purchased cars averaged $160 and leased vehicles were around $200 per week, which are worse rates than what consumers with similar credit scores could have gotten elsewhere. It also promised unlimited mileage terms for leased cars, but ended up including mileage limits in the final agreements. 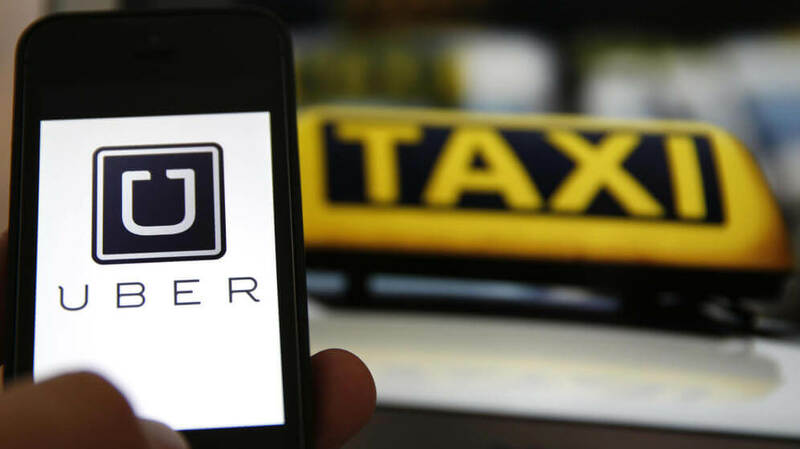 All this meant that Uber was attempting to attract new drivers to its platform using false, misleading or unsubstantiated statements, according to the lawsuit. By settling, Uber has avoided admitting guilt, but the company is banned from making similar claims in the future. The $20 million settlement will be distributed by the FTC back to the drivers, according to the Independent Drivers Guild.